Bradley Fox was a seasoned hospitality professional and Entrepreneur by the time he achieved his Bachelor’s Degree in Business Administration and Marketing from Missouri Valley College in Marshall Missouri in the spring of 2011. He is no stranger to real estate and luxury developments having worked all throughout college in Sales and Marketing, Golf and Concierge Services at the Abaco Club on Winding Bay, Bakers Bay Golf & Ocean Club and even worked as Hospitality Director at Schooner Bay, Post –Grad. 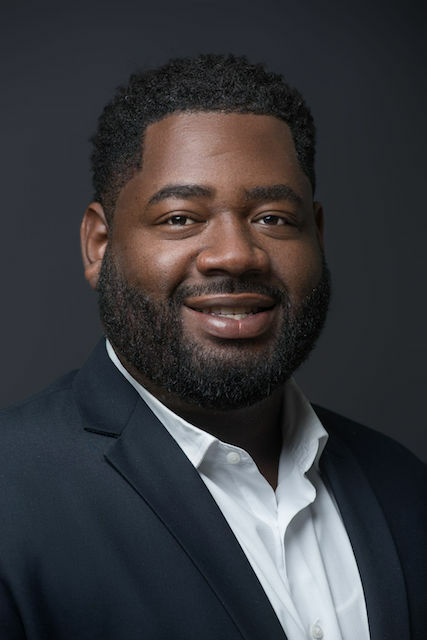 Bradley was determined to transition into his field of Study and did just that with a move to Nassau in 2014 where he quickly climbed the ranks in Corporate Bahamas as a Sales and marketing manager for the Top Two Wine and Spirit Companies in the Country. Bradley’s strong background in High End hospitality, passions for Travel and love of Golf, Fishing and Boating were the tell tale signs that the Bahamian Real Estate Market was a great fit; so he became a member of the Bahamas Real Estate Association in the Spring of 2017 and now looks to employ his eccentric sapience putting the right people in the right transactions and giving dedicated service and high frequency energy throughout the Real Estate experience.